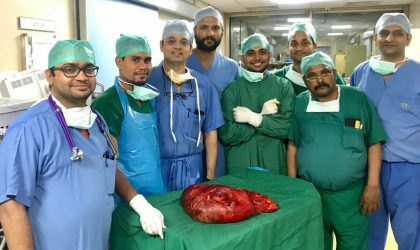 New Delhi, India: In an intriguing case, the doctors at Sir Ganga Ram Hospital gave a new lease of life to a patient after they successfully managed to remove a tumor weighing over 10 kg and 2-foot-long from his stomach through a complex surgery, that lasted for more than 10 hours. 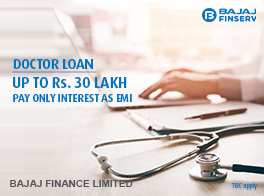 The case is that of a farmer named Charan Lal, a resident of Bikaner who was in discomfort for the last six months. He thought it was related to gas until his symptoms worsened and his stomach started paining. He started to feel bloated and was unable to eat. The farmer lost over 10 kg in just three months. He was also unable to lie flat nor was he able to breathe easily. He approached many hospitals but failed to get relief. 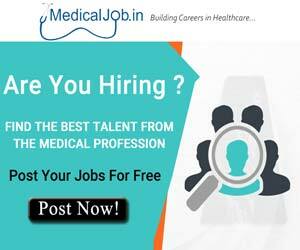 Lal finally consulted Ushast Dhir, consultant, Department of Surgical Gastroenterology and Liver Transplantation, Sir Ganga Ram Hospital. After evaluation, the scan showed a tumor occupying 80% of Lal’s stomach. 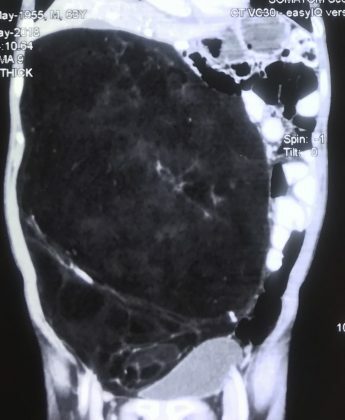 The tumor had grown so huge that it had displaced his intestines to the left side. It had also compressed all the organs in his abdomen, including liver, kidneys, stomach, and spleen. It had also created pressure on the main blood vessels which carry blood to and from the heart. 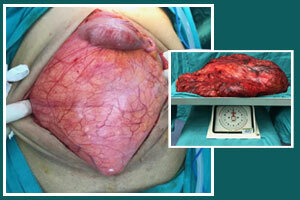 This was a patient who could achieve cure only by removal of this tumor. Dr. Dhir said a multidisciplinary team prepared the farmer for the complex surgery. 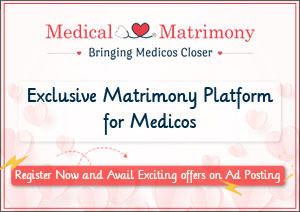 The process of optimizing the patient required the help of multiple doctors from various disciplines including Dr. Sachin Kathuria from urology, Dr. Ish Anand from neurology and Dr. Mehta from cardiology. The anesthesia was the complicated part since the tumor had interrupted the process of blood return to Lal’s heart. Dr. Dhir, the chief surgeon, said the tumor left no room in the abdomen to operate. The surgery to be successful required removal of the tumor in one piece without damaging the vital organs and their blood supply. This required extremely precise dissection of this tumor separating it from liver and its blood supply, intestines, right kidney, and ureter. There was no room for blood loss as the venous return to heart was already compromised and losing blood would mean a disaster. 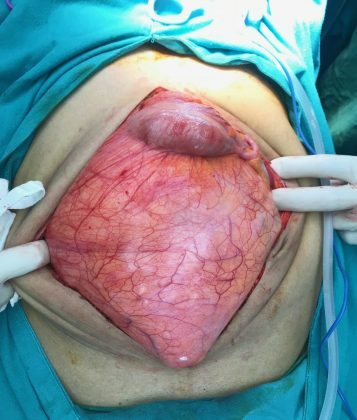 The most complex part of the surgery was separating the tumor from renal veins, aorta and vena cava without losing blood or damaging these structures,” said Dr. Dhir. To achieve it the team had to conduct this surgery with absolute perfection. It required over 10 hours for the team to successfully remove the tumor. 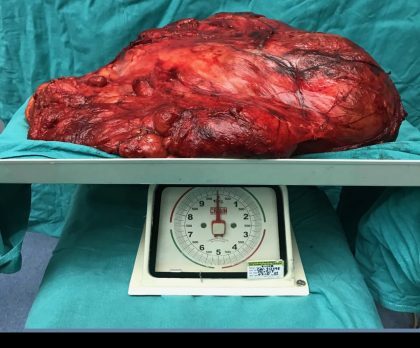 The tumor weighed over 10 Kg and was 2 feet long, Dr. Dhir said the tumor was a well-differentiated “liposarcoma” and to his knowledge was the largest liposarcoma removed until now. The patient was discharged after 1 week of surgery.